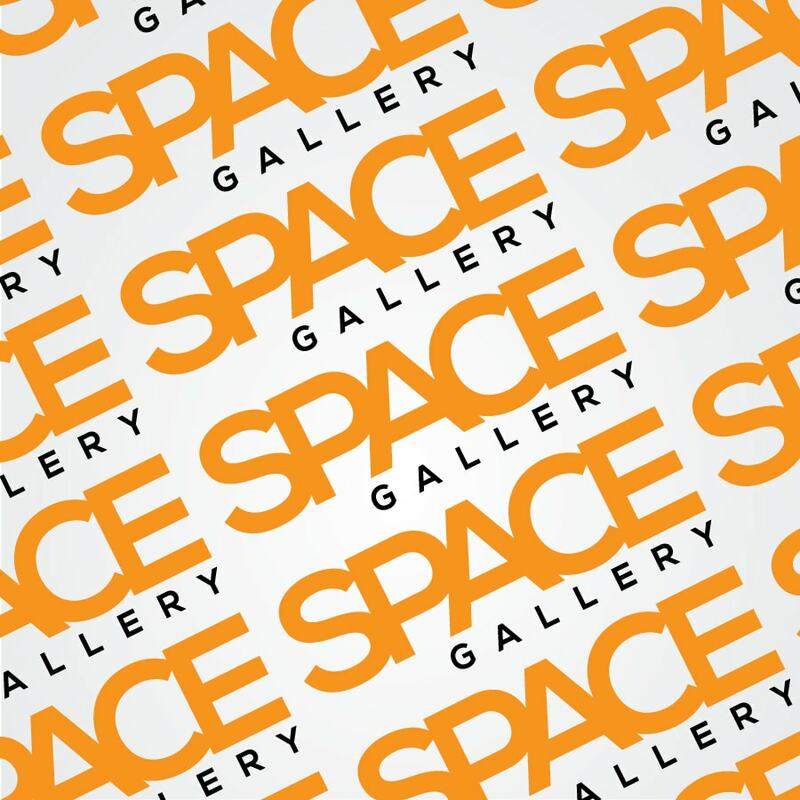 Space Gallery is a magazine store which caters to people who are interested in zines that are not mass produced or mainstream. The wide selection of zines that Space Gallery offers are mainly produced by local artists and designers who have a passion for creation. Space Gallery is a magazine shop which caters to individuals who are interested in zines that are not mass produced or mainstream. The wide selection of zines that Space Gallery offers are designed by local artists and creatives who have a passion for engaging information. 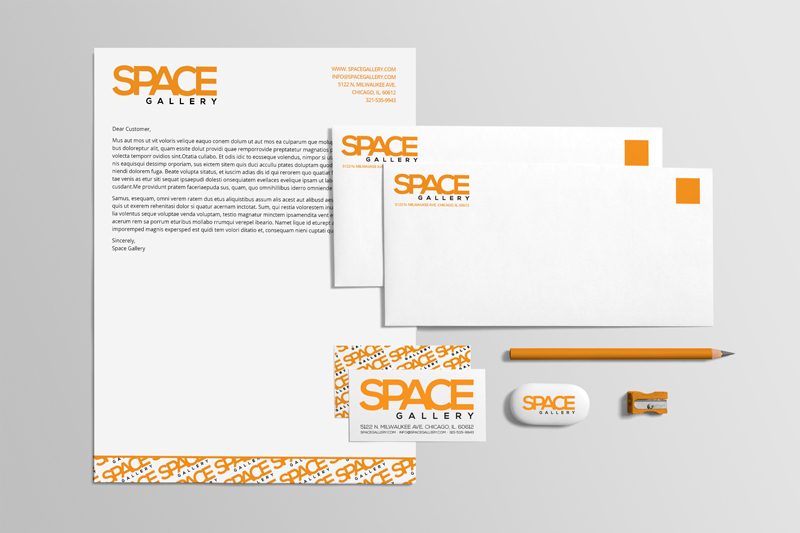 The zine shop was looking for a modern wordmark logo and stationery set that would represent their unique storefront and the energetic, close-knit, hipster North Side community. 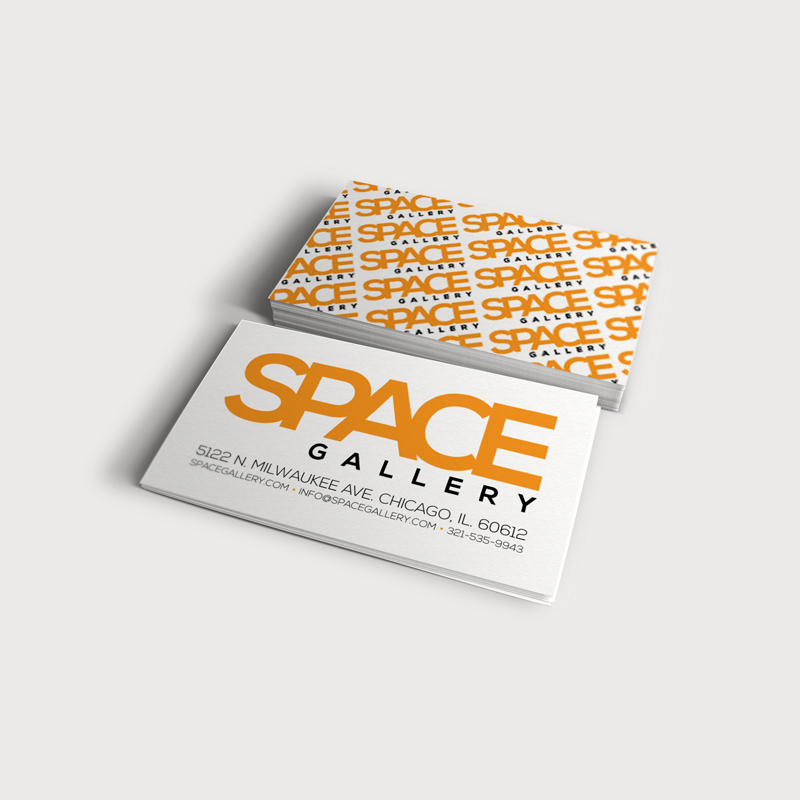 The embodiment was achieved through bright colors, the close kerning of the letters within “Space” to represent the close community, the widely kerned letters of “Gallery” which give the text a contemporary look, and the business cards which are reminiscent of city street blocks.